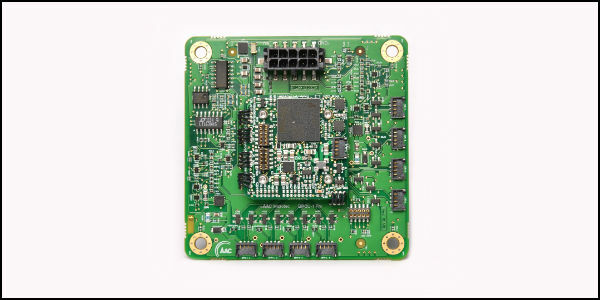 Distributed Power and Control Unit devices (DPCUs) are flexible, compact high-density modules that distribute power and data via standardized interfaces in embedded plug-and-play compatible systems. DPCUs are self-configuring, supporting electronic data sheets (xTEDS) and providing effective short-circuit protection of the main power bus by using Latch-up Current Limiters (LCLs), which are advanced circuitry to shut off user power in the event of failure. They are suitable for satellites, unmanned aerial/ground/water vehicles (UAV/ UGV/UWV) and other embedded systems (e.g. robotics).